winter water factory: Big News! 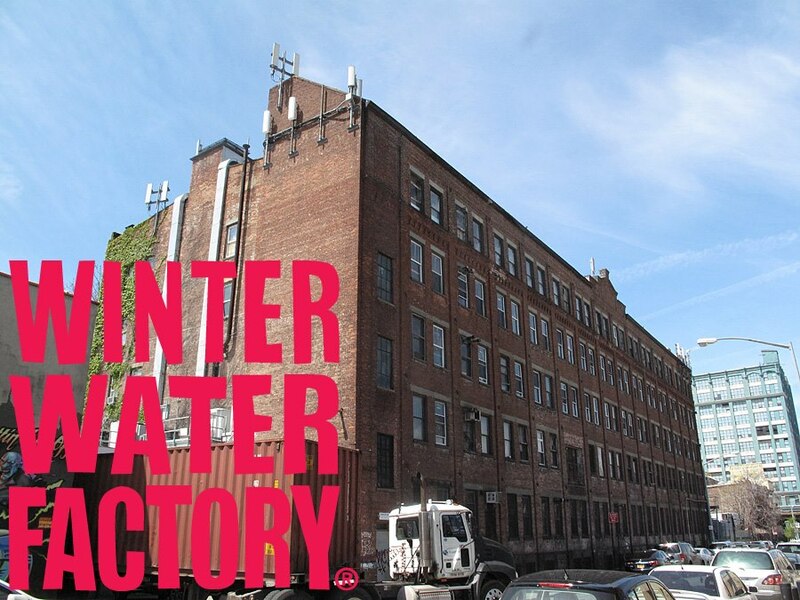 We have some really exciting news here at Winter Water Factory! 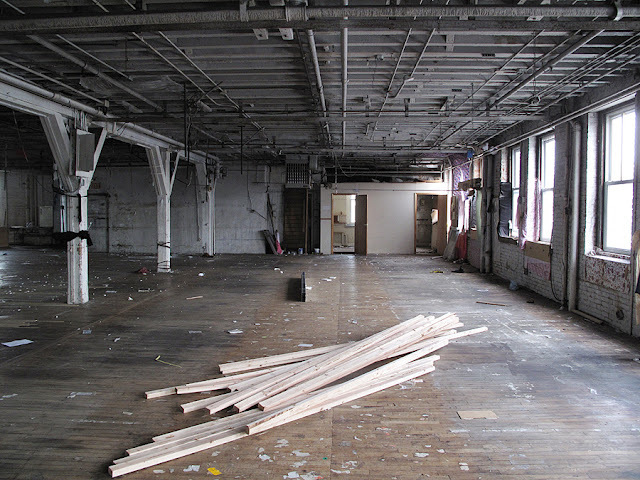 We've grown too big for our current space and are moving to a new studio this month! 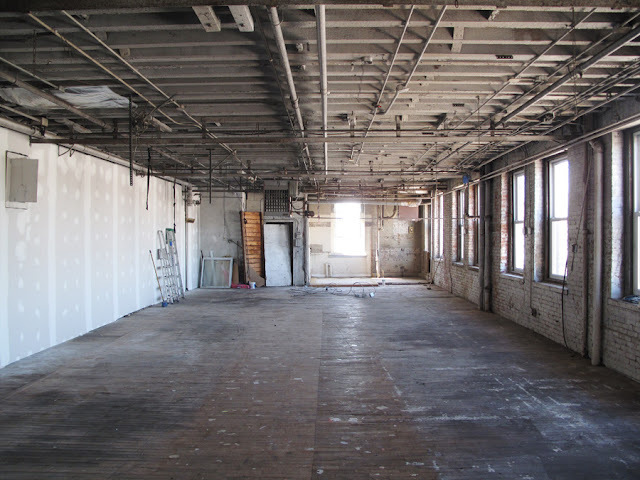 We'll still be located in Brooklyn, NYC. We've been doing loads of work to our new space, and are very excited about all those windows. We can't wait to fill this big space up with loads of Winter Water Factory goodies! We'll be sure to keep you updated on the progress.